The music of Pierre-Yves Macé is at the intersection between contemporary writing, electroacoustic creation, sound art and a certain rock sensibility. He is the author of 6 discographic releases on the labels Tzadik, Sub Rosa, Orkhêstra and Broccoli. His music is performed by soloists Denis Chouillet, Vincent Bouchot, Sylvain Kassap and ensembles L’Instant donne, Cairn, 0 ("Zero"), Quatuor Amôn. 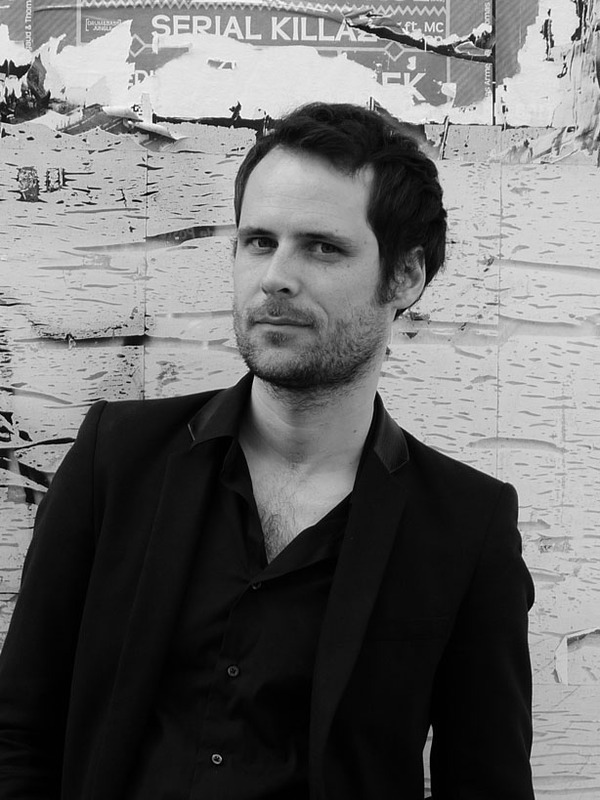 He collaborates with visual artists Hippolyte Hentgen, writers Mathieu Larnaudie, Philippe Vasset; he composes the music of the shows of Sylvain Creuzevault, Christophe Fiat, Joris Lacoste. In 2014, he is a laureate of the residence Hors les murs (French Institute) for the project Contreflux. In 2016-2017, he is associate composer with the Orchester de Chambre de Paris. Musicologist, he is the author of the essay Musique et document sonore published by Presses du réel in 2012.